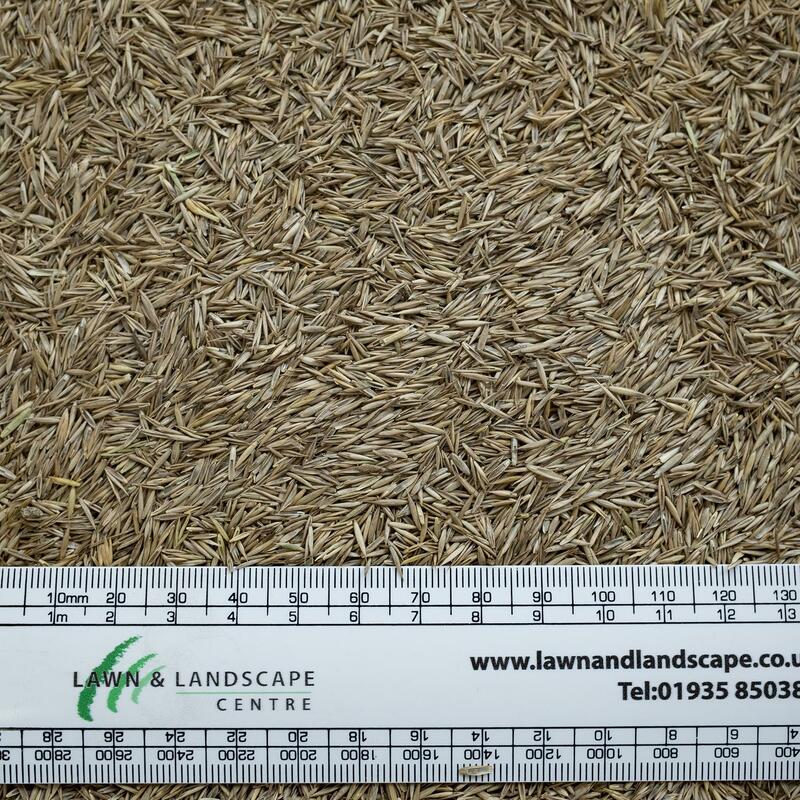 ST SCRF is a shade tolerant, hard wearing and fast establishing grass ideal for use on banks or areas of high wear. Low maintenance alternative to ryegrass. Good for use for mown areas in wild flower meadows. Best used in combination with other grasses. NOT RECOMMENDED AS SOLE USE LAWN SEED.